Why San Diego has the nation’s second-largest population of Somali refugees despite the high cost of living. 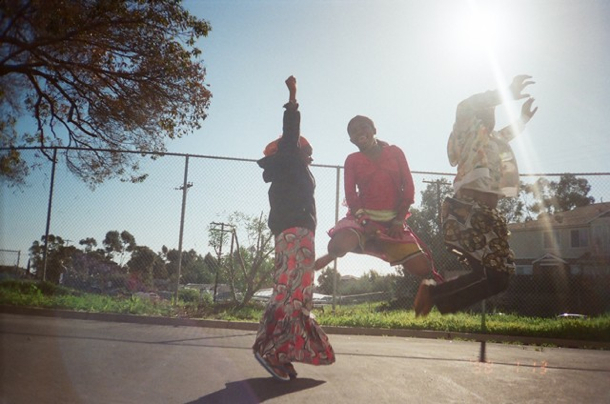 The photos included in this post were taken by Somali students in The AjA Project, a nonprofit that works with immigrant and refugee youth in City Heights. 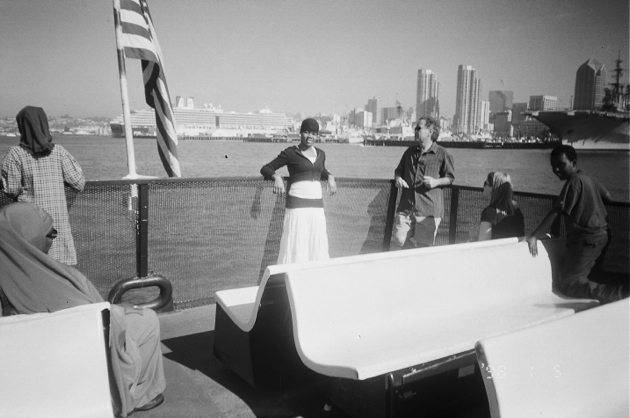 The students used photography as a means to explore their cultural identity and transition to life in the United States. On Monday, I reported that some Somali refugees in City Heights are considering whether to return to their homeland, which began rebuilding last year after the nation reclaimed its capital city from al Shabaab militants and elected a new president. The piece brought up a good question. How did such a large population of Somali refugees — the nation’s second largest — end up in San Diego to begin with? With such a high cost of living — San Diego was recently lumped together with San Francisco and New York City in terms of affordability — it seems like an unlikely place to resettle refugees who are expected to start from scratch with a $1,100 check from the U.S. government. And yet the answer is simple: family. Photo courtesy of The AjA Project. “The cornerstone of immigration, and especially for refugees, is family unity,” said Bob Montgomery, executive director of the International Rescue Committee program in San Diego. When agencies like his work with government officials to place refugees, the presence of family members trumps the cost of living in other host cities. A place to live and a job are important, but so is a support system for people who have experienced the atrocities of war. But that doesn’t explain how those early refugees — those pioneering aunts, uncles and cousins — made San Diego their home. For that, it’s best to start with the basics. When an individual flees war or persecution, he or she must register with the United Nations office in the country to which he or she fled. Most Somalis crossed the border into Kenya and registered there. The U.N. must then decide whether the refugee should return home, stay where he or she is or move to a third country. Less than 1 percent qualifies for that third option. The United States accepts more than half of those who qualify. In 2011, the U.S. accepted 80,000 total refugees; the most came from Bhutan in the Himalayas and Burma in East Asia. After a refugee is approved to move to the U.S. and goes through security and health screenings, the State Department asks private resettlement agencies to sponsor him or her. Refugees must typically relocate to cities where those resettlement agencies are located. The IRC is one of the largest resettlement agencies. Most of its 22 programs dot both coasts, where the cost of living is high but the cities are diverse. The IRC got its start in San Diego in 1975, when the U.S. pulled out of Vietnam and brought tens of thousands of Vietnamese refugees to U.S. military bases. A temporary refugee camp was set up on Camp Pendleton to house refugees before they found permanent homes in City Heights and other affordable areas. By the early 1980s, the IRC’s presence here meant San Diego was outfitted to resettle Ethiopian refugees fleeing war with Somalia. Many of those refugees were actually ethnic Somalis from a disputed territory in Ethiopia called Ogaden. A small group of Somali military personnel was also in San Diego at the time, training with American troops at Camp Pendleton, Montgomery said. They stayed when civil war broke out in Somalia in 1991. 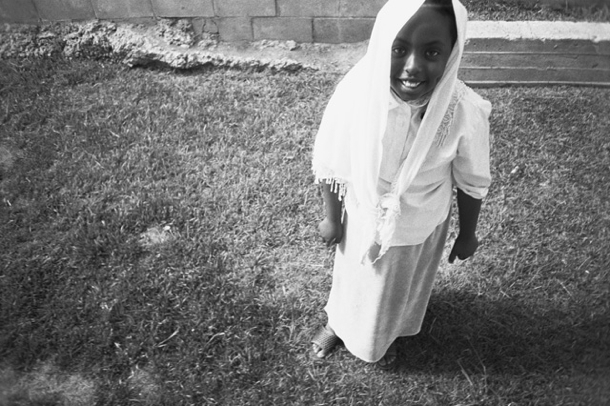 So by the time Somali refugees began moving to the United States in the 1990s, San Diego had two of the major prerequisites for refugee placement: cultural and familial ties, and a robust network of resettlement services. Today, more than 10,000 Somalis live in San Diego. Most live, shop and pray in City Heights, where the IRC office and “Little Mogadishu” district are located. Their agrarian culture also gave rise to community gardens in the neighborhood and a large-scale farming operation in Pauma Valley. But just because refugees have planted strong roots in San Diego doesn’t mean the resettlement has been ideal or easy. Montgomery said many male East African refugees moved to Minnesota and Kansas early on to work in slaughterhouses and find affordable housing. Family members later joined them, followed by resettlement agencies and newly arrived refugees. The nation’s largest Somali population lives in and around Minneapolis. And while City Heights is convenient for new refugees who need easy access to bus routes, its dense landscape can pose problems. Refugees who worked the land and ate homegrown produce back home often develop chronic diseases such as diabetes and high blood pressure once they move into cramped apartments and lose access to land. 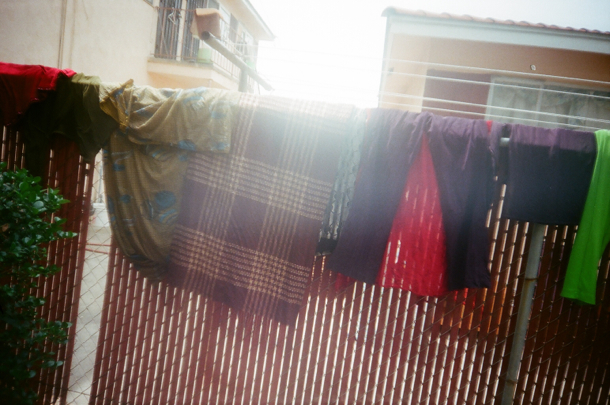 Refugee youth must contend with ethnic tension at school and gang activity on the streets. But those challenges fade as refugee communities become more established — just look to the young Somalis poised to graduate from San Diego State University and do humanitarian work in Africa. Meanwhile, it’s San Diego’s newest refugee groups, the Burmese and Iraqis, who must find their way despite the high cost of living. But their placement here means they’ll have the help of resettlement workers who have aided more refugees than workers in any other part of the country. For more on San Diego’s status as a refugee hub, watch this 2011 San Diego Explained. Megan Burks is a reporter for Speak City Heights, a media project of Voice of San Diego, KPBS, Media Arts Center and The AjA Project. You can contact her directly at meburks@kpbs.org or 619.550.5665. Megan Burks is a reporter for Speak City Heights, a media project of Voice of San Diego, KPBS, Media Arts Center and The AjA Project. You can contact her directly by emailing meburks@kpbs.org.